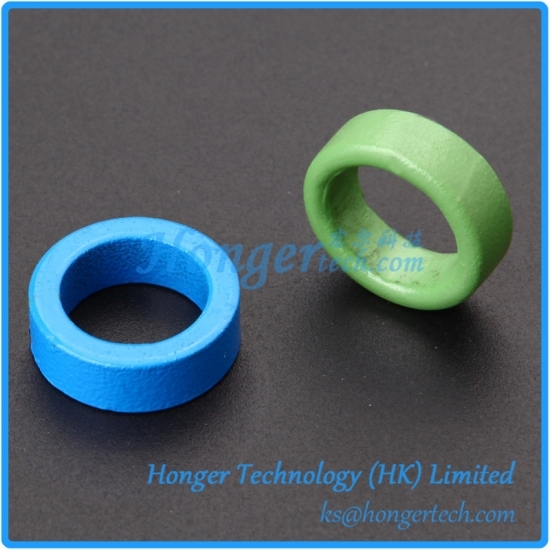 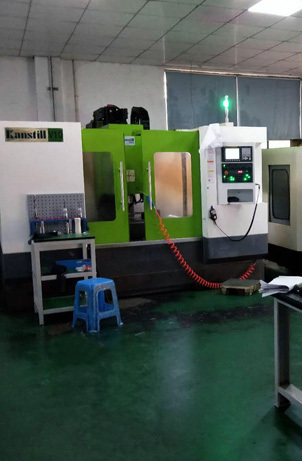 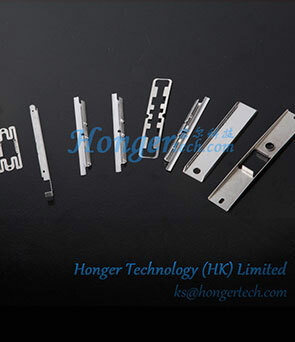 Mu Metal Core Manufacturer,Mu Metal Shielding Suppliers - Hongertech.com " "
We provide a full line of Mu Metal parts from raw material to lamination, tape wound core, deep drawn part as well as other customized items. 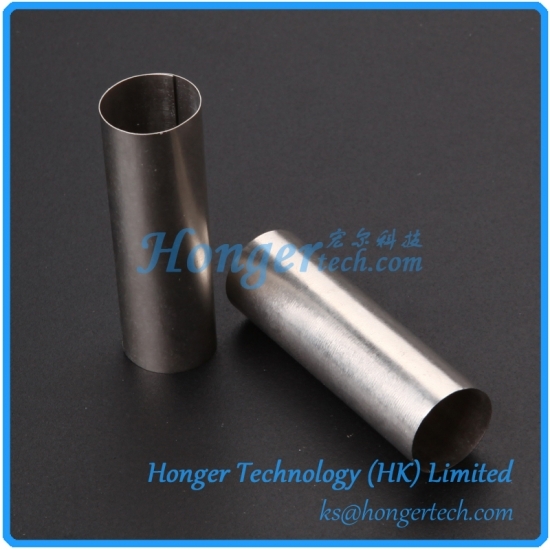 Mu Metal, a Nickel-Iron-Molybdenum alloy, provides very high initial and maximum magnetic permeabilities and minimal core losses at low field strengths. 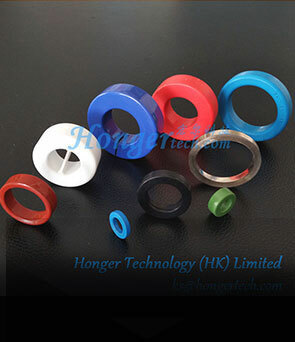 This vacuum-melted product also offers the advantages of small size and weight in magnetic core and shielding materials. 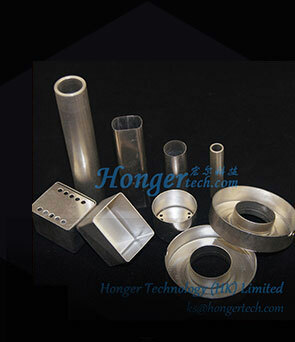 Mu Metal lamination, made from nickel based alloy (also called Permalloy). 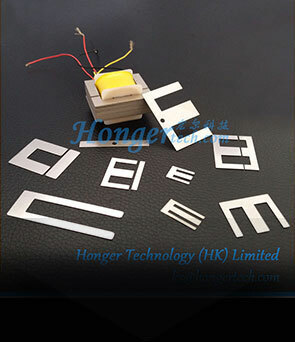 With high cost-effective character, now it’s the mainly part of high-end audio transformer, sensor and other sensitive application. 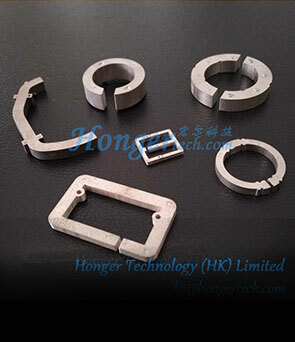 Small components regularly require shielding and HONGER manufactures a wide range of Mu Metal shielding parts for protecting small devices from magnetic interference, such as current transformers, specialist transformers and other discrete components. 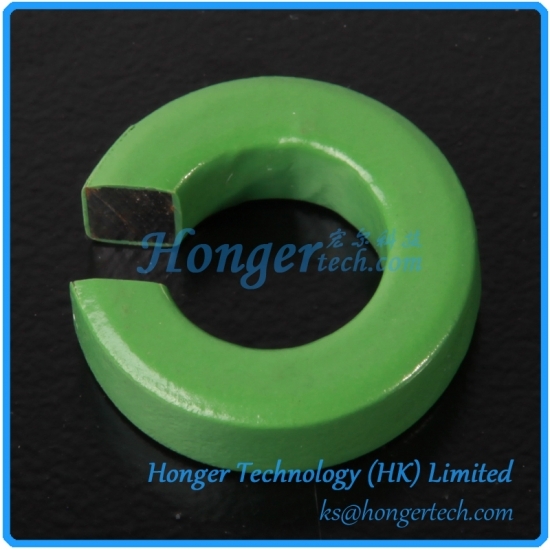 This type of shield has many uses but is typically used in the automotive, audio and power generation sectors. 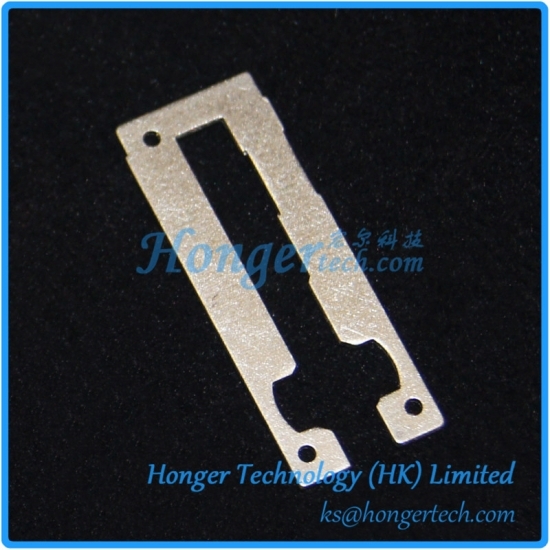 Made of NiFe based Permalloy, the stamping parts are finely engineered with a high vacuum demagnetization process. 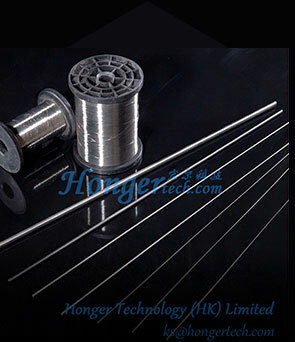 Its robust construction ensures lasting durability. 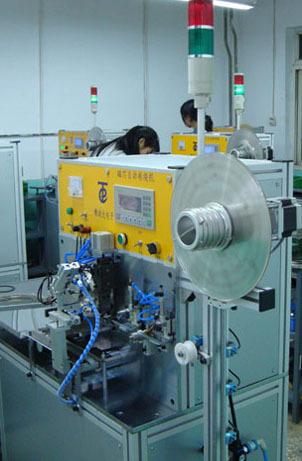 Mu Metal Cut Cores are widely used for highly accurate power measurement in power distribution systems, railway networks and large pieces of energy consuming industrial equipment. 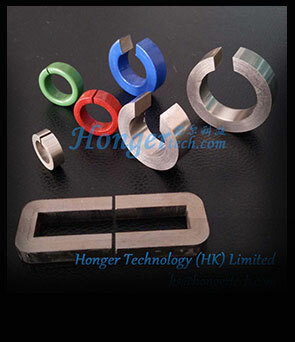 Mu Metal Stacking Core is made of Ni80 permalloy (Mu Metal) by stacking laminations with thickness of 0.2 or 0.35mm, which is mainly used for hall sensors, clamp ammeters and current sensors. 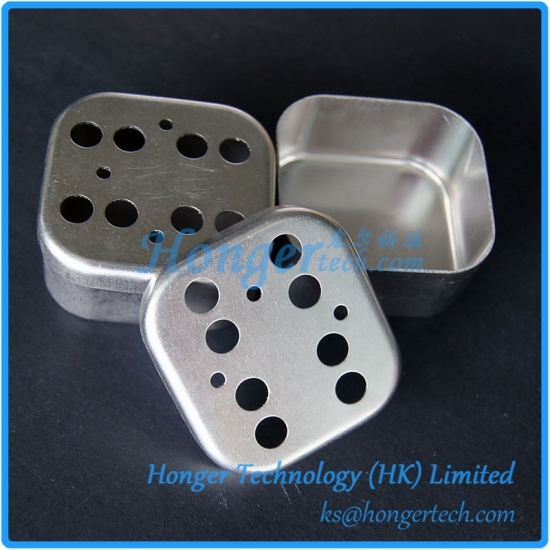 New and highlighted MuMetal products for various applications, please feel free to contact us for more details on any of the items. 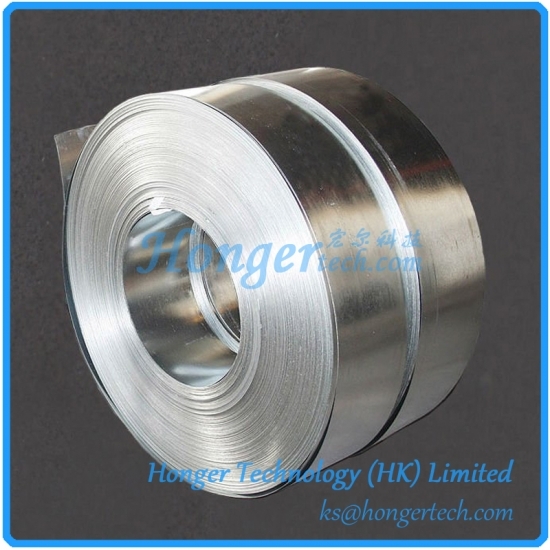 These Mu Metal Cut Cores are widely used for highly accurate power measurement in power distribution systems, railway networks and large pieces of energy consuming industrial equipment. 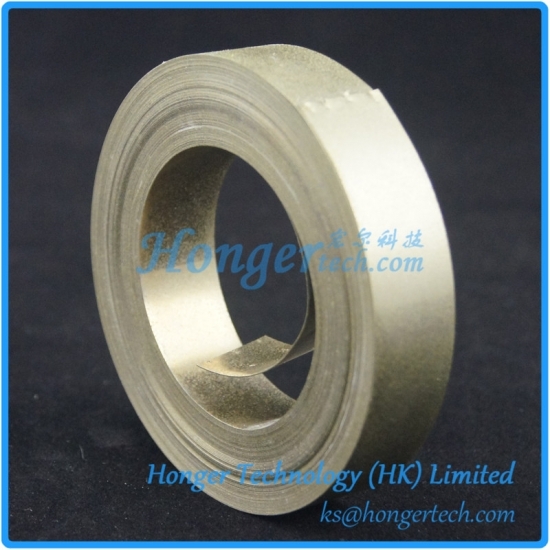 Permally strip (PC) is a soft magnetic nickel-iron alloy strip with about 80 % nickel, 4.2 - 5.2% molybdenum, a saturation induction of about 0.8T, the highest technically obtainable permeability, and a very low coercive force. 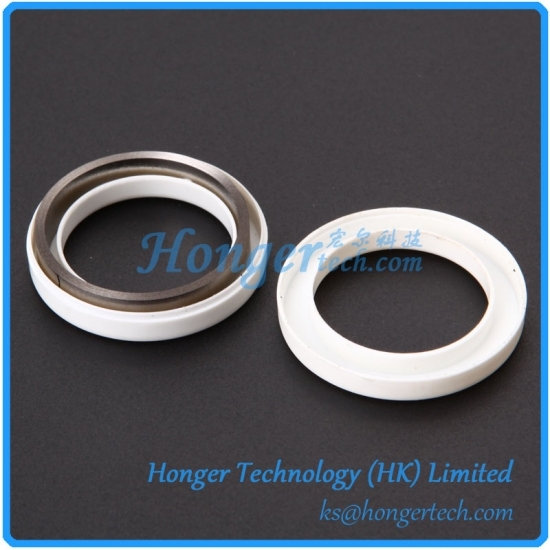 Nanocrystalline Core has very high permeability, high saturation induction, low coercivity, low core loss. 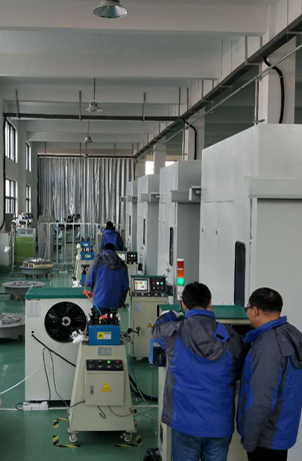 Suitable for high frequency transformer of inverter welding equipment, solar inverter, and high power transformer in Kw range. 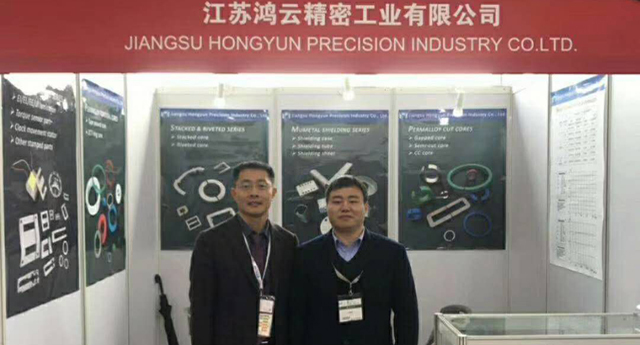 View the latest news, events and developments of Hongyun. 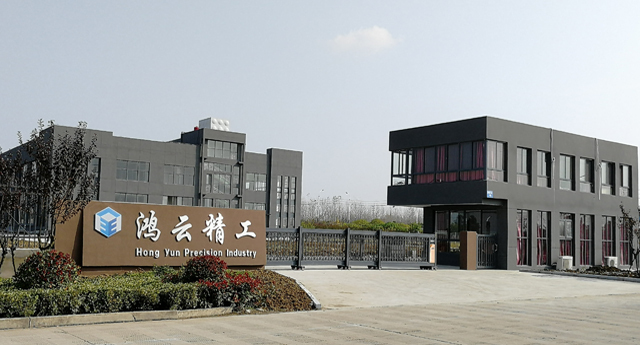 Meet us at electronica China 2019 (Shanghai)!